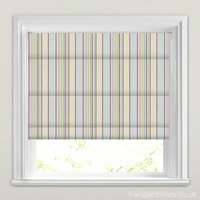 Handmade by our team of skilled artisans, we have an extensive range of luxurious multi coloured roman blinds suitable for any style of home. 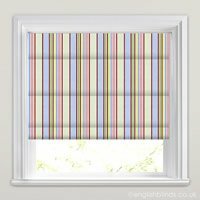 They’re perfect for adding splashes of colour to your home or for tying together a room’s colour scheme. 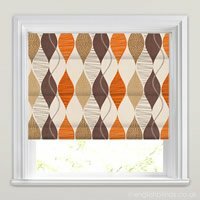 Choose from bold floral designs, rich stripes and checks, or intricate geometric patterns to create the perfect look for your home’s décor. Excellent customer service and speedy delivery, was always very helpful. 100% happy with the service I received and quality of product. 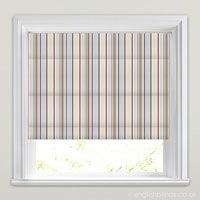 The blinds are of a high quality finish with a nice finishing touch at the bottom.